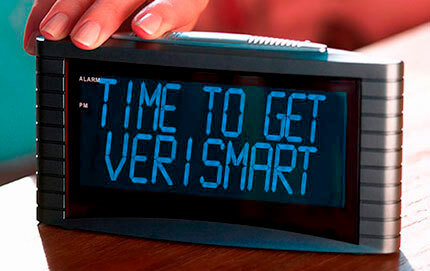 With VeriSmart being a National Brand, we have the advantage of being able to offer clients a dedicated service in their area. This allows you to build relationships with your local VeriSmart representative ensuring your demands are met consistently..
We have almost 200 Inspectors across the UK so finding one is easy! All Inspectors complete rigorous training including specialist knowledge to recognise any Housing Health & Safety Rating System concerns (HHSRS). VeriSmart Property Inspectors are always insured, ID badged and certified. To find the contact details of the nearest VeriSmart Property Inspector to you please fill in the 'Find a Property Inspector' form opposite. Our Property Inspectors search results are located via your 'invoicing postcode' and NOT the address of the property to be inspected.